Don’t be fooled by the name. 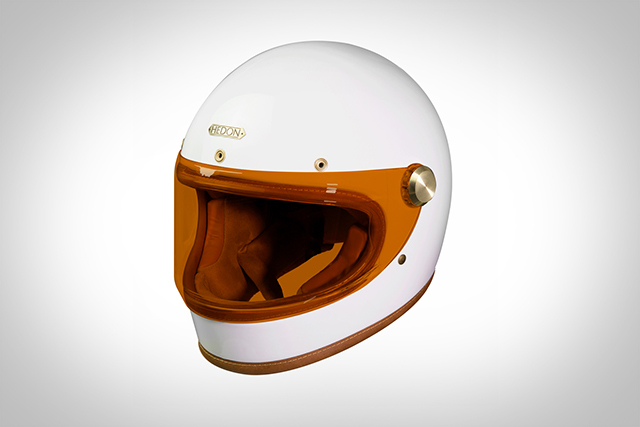 The latest helmet from British company Hedon might be called the ‘Heroine’, but this helmet is definitely made for both men and women. 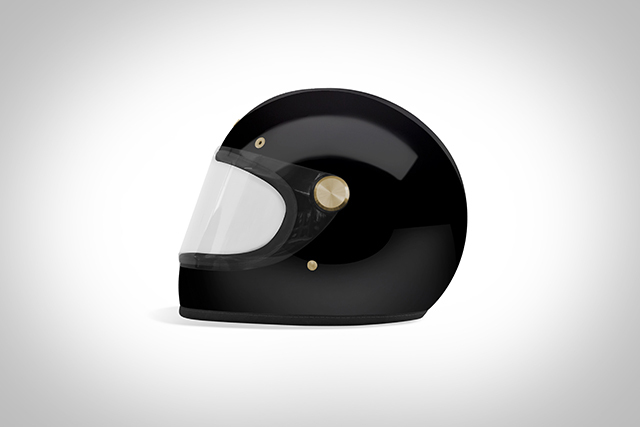 Off the back of their luxurious ‘Hedonist’ open face helmet, the gentlefolk from Hedon have launched this, their new creation. 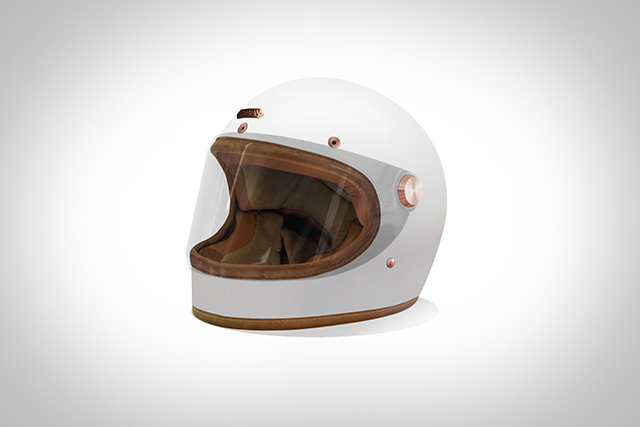 It’s a retro styled full faced helmet that definitely looks the part. The Heroine comes in two models; the Heroine Classic and the Racer. The Heroine Classic has been designed to be used with goggles or sunglasses, while the Heroine Racer has an integrated flip-up flat visor. The Heroine has the same attention to detail that we have come to expect from Hedon. 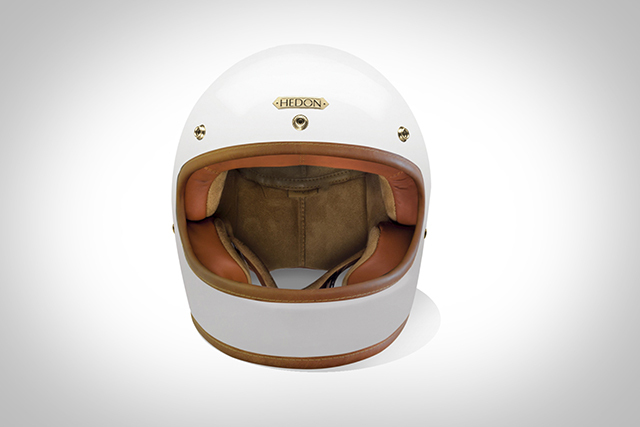 The helmet is lined in natural calf leather with Merlin anti-bacterial fabric and there’s not one stitch out of place. The exterior is made from a tough composite shell of fibreglass and carbon fibre. The good news is the helmets are DOT certified for the USA, and also meet the strict ECE 2205 – making them road legal for use in Europe. 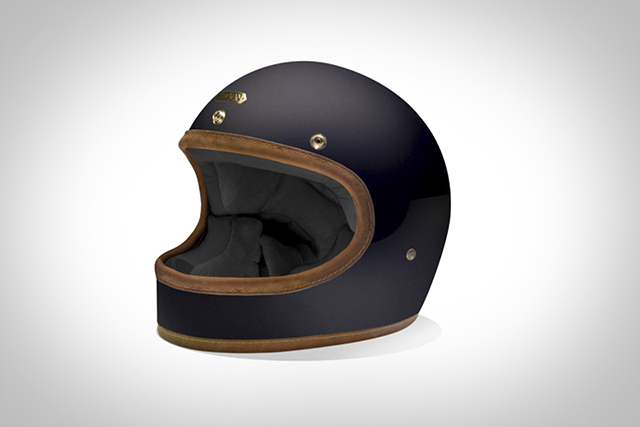 As the saying goes, ‘you get what you pay for’ and these premium helmets don’t come cheap, starting at around £499 ($US625) – but then again you are getting the Rolls Royce in brain buckets. If you’ve got a Rolls Royce brain, you might consider getting one.